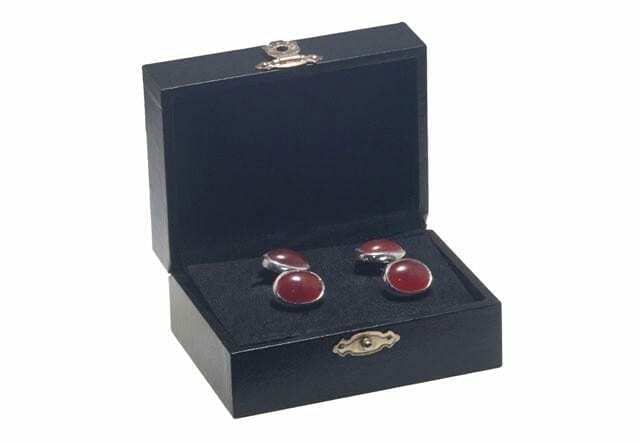 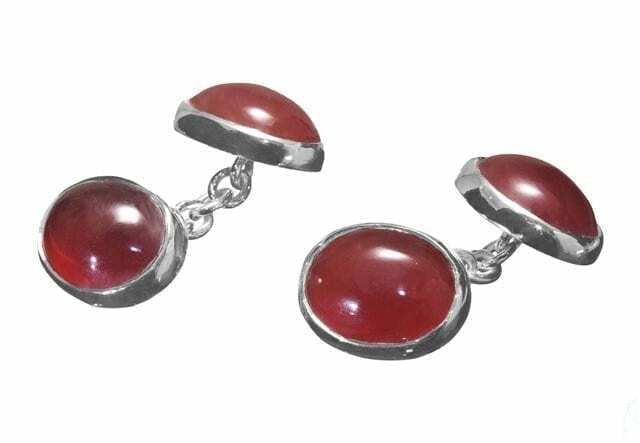 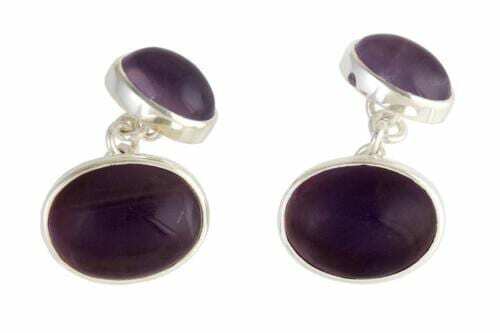 Hand crafted oval of genuine red agate cufflinks are joined by a sterling silver chain to create this wonderful addition to your wardrobe. 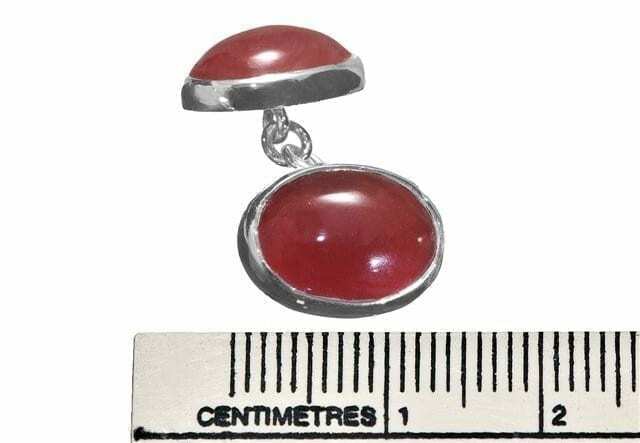 These ovals are small and neat and measure 14 x 12 x 5 mm (9/16 x 15/32 x 13/64 Inch). 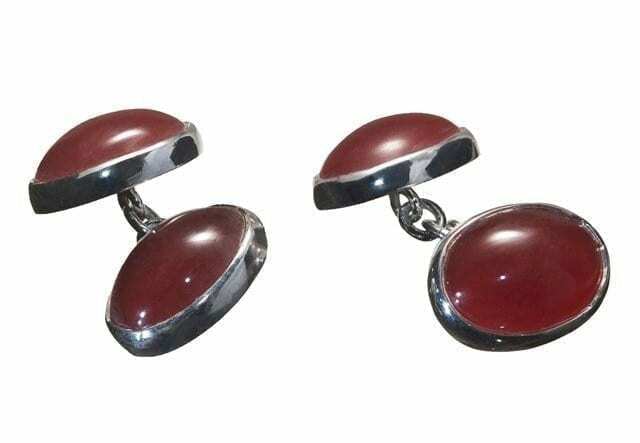 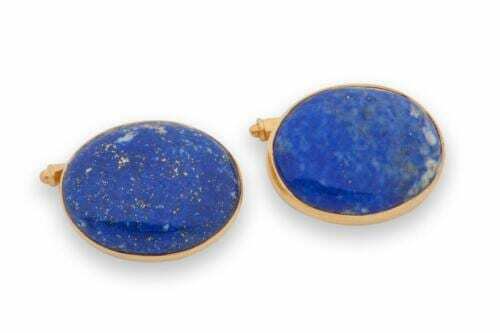 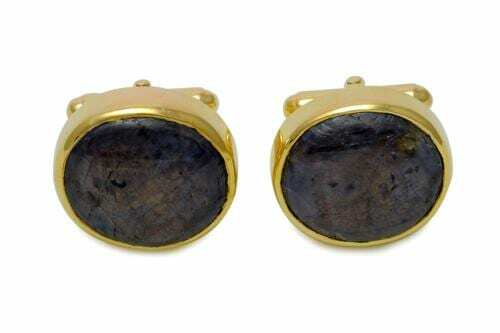 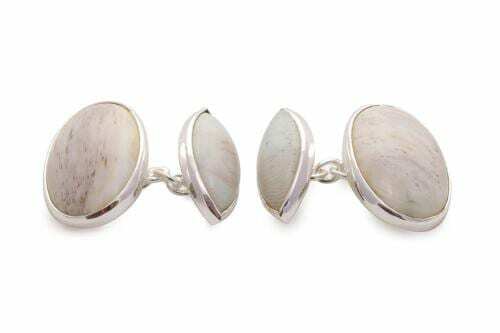 These Regnas Double Cufflinks are wonderful as a gift.